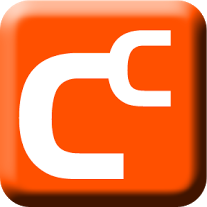 Flash technology was initially invented by Macromedia company and later absorbed by Adobe. 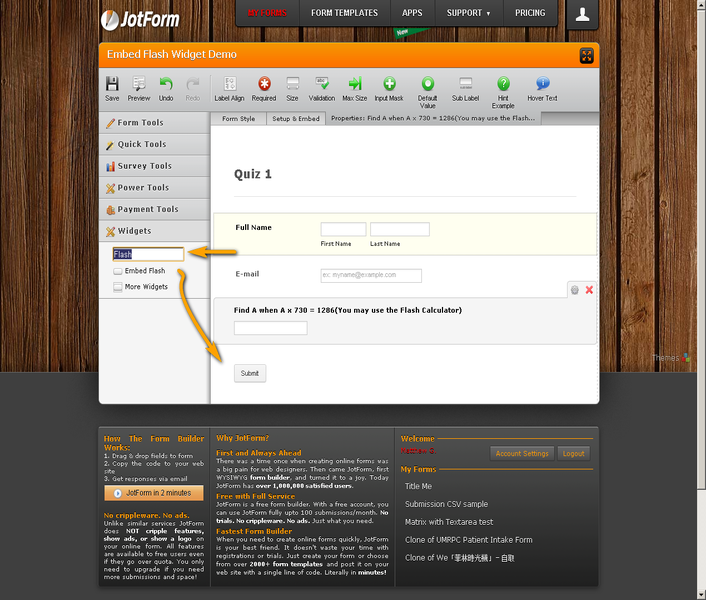 You have seen Flash applications on websites everywhere! 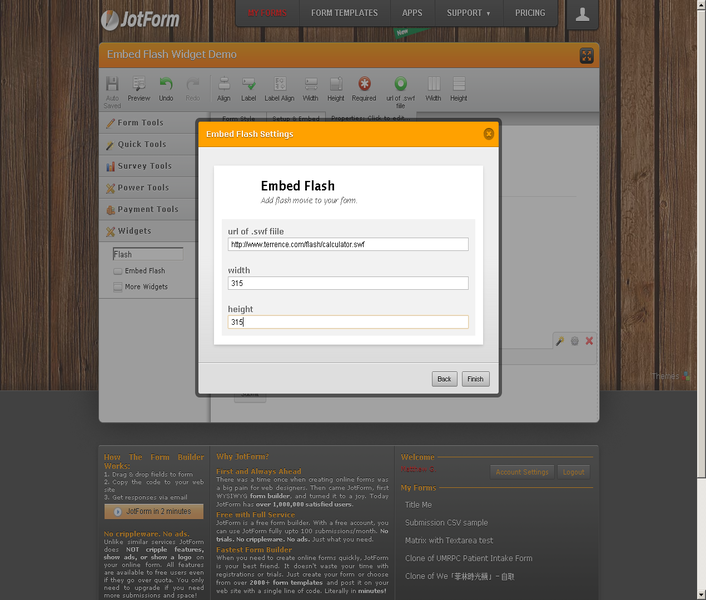 The great part is that JotForm can now embed Flash SWF applications and load them real time. All you need is the URL of your SWF application and use it on the widget. You can then set the Width and Height and that&amp;#39;s how easy it is! 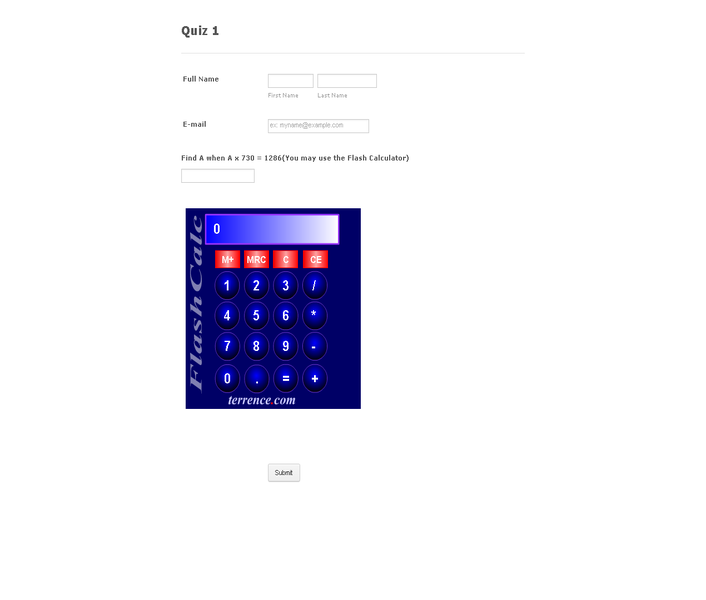 If you have developed home made Flash app, you can utilize it on your form. 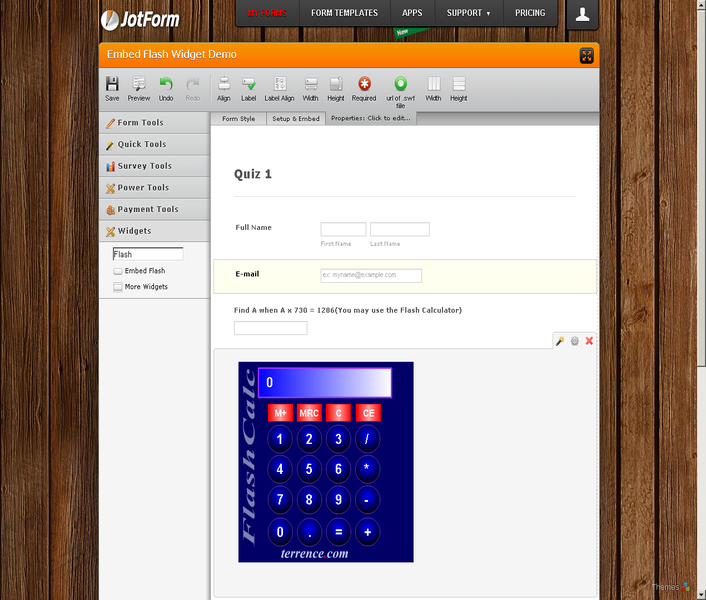 A good example is a Algebra Quiz form with a flash calculator embedded. There are many possibilities!